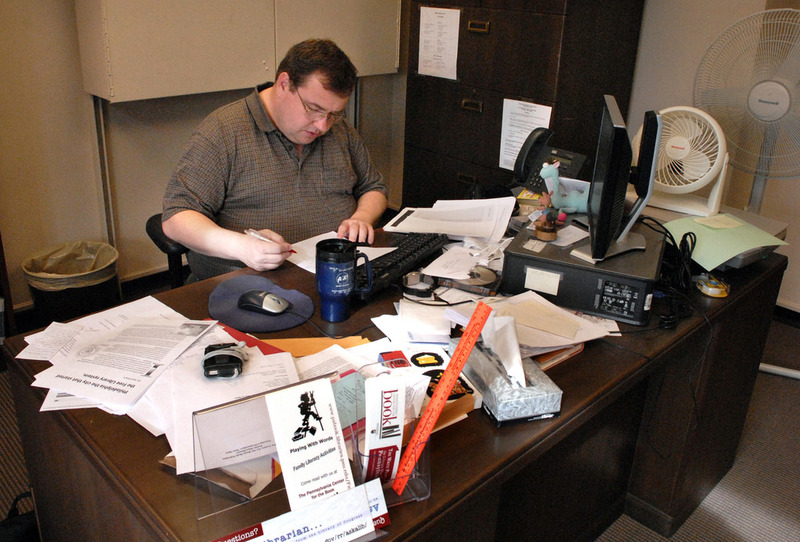 This entry was posted in To Think About and tagged clutter, disorder, hoarding, messy desk, organize by Bonnie McCune. Bookmark the permalink. I don’t consider myself a hoarder but I do save items I think I might want sometime in the future. When I want it, I can’t find it so I decided there is no point in saving an item. Now, I throw the item out. You’re far ahead of me. I save, then hunt. Goodwill has benefited from many of my poor decisions about saving.